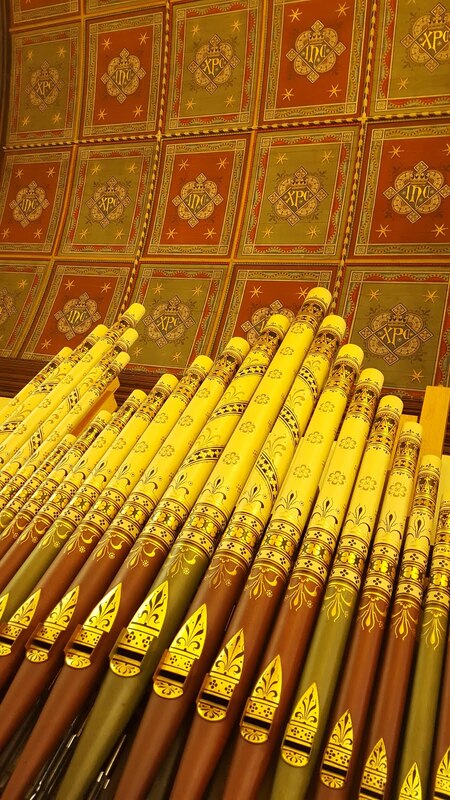 In conjunction with Lincolnshire Organists Association (LOA) many of our churches will have organ music playing during the course of the weekends. Listed below are details of participating churches. We are grateful for the contribution from the Lincolnshire Organists' Association (LOA) in organising some of the events. 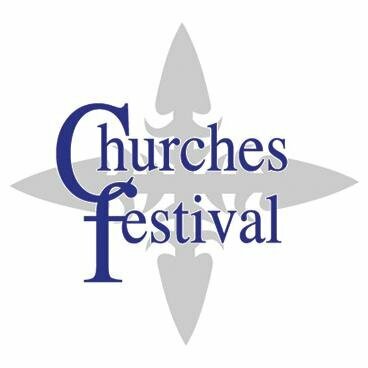 To order a hard-copy brochure for the festival, email churchesfestival.info@gmail.com with your full address and we will post one to you. Scotton, St Genewys – Saturday 11th May 2–3pm Solo musician! Please look out for the organ symbol in the Guide Book, and the link on the sidebar in this website, indicating that visiting organists are welcome to play. 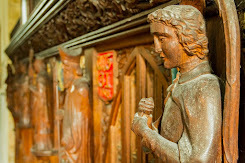 There are many interesting small 1-manual organs to be found in village churches, Brocklesby, Greetwell and Cherry Willingham as examples, and there are some good 2-manual instruments also, such as in Nettleham, Faldingworth, Stow Minster, Spridlington, Scothern.